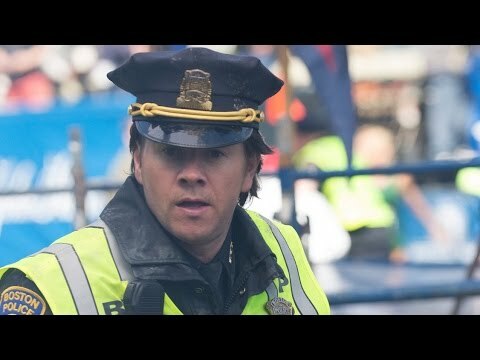 On the heels of his pulse-pounding thrillers Hell or High Water and Deepwater Horizon, director Peter Berg’s tale about the 2013 Boston Marathon bombing had the potential to be an emotionally-stirring winner, featuring an all-star cast (Mark Wahlberg, JK Simmons, Kevin Bacon) and incorporation of actual footage from the terrorist attack. 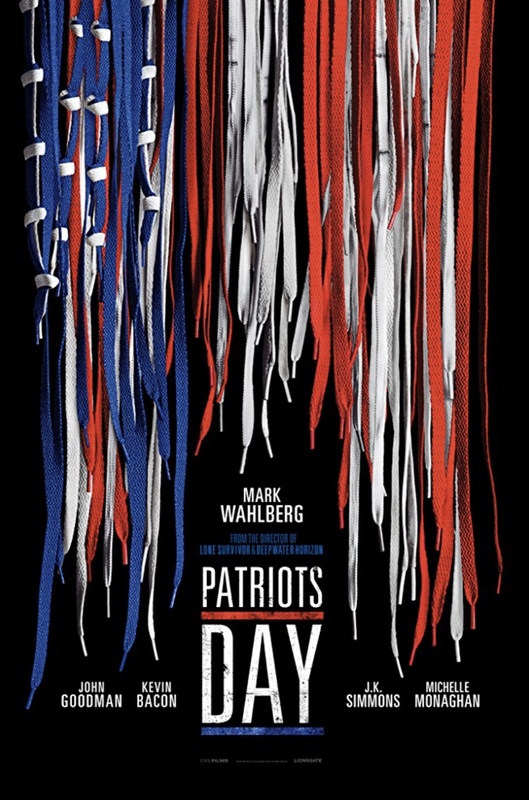 Unfortunately, the final product is a tasteful yet disappointingly tepid treatment of the horrible attack that galvanized Boston and the nation. The ending, featuring the expected tribute to those killed as well as interviews with survivors, is poignant, it’s just a pity the movie as a whole doesn’t do them better justice.